The village Kleinarl, surrounded by majestic mountainous landscape is situated 1014 metres above sea level, to the south of Wagrain. In winter, very little reminiscent of the hustle and bustle of the summer on the shores of Lake Millstatt and yet there is much to discover. While some put snowshoeing the first steps in the snow. 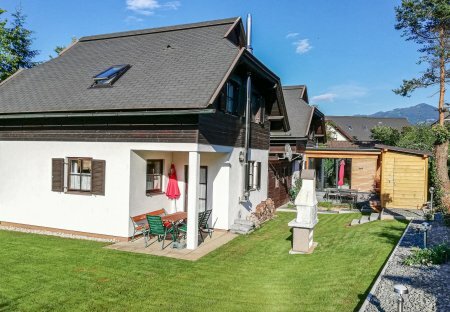 Vils is located between the mountains and is at the foot of two romantic mountain ruins. The house offers apart from the 3 self-contained flats, a large terrace with pure outdoor recreation. The morning sun enjoy from the balcony and have views of the vineyards of the Pinkatals to Hungary roam - this is what a perfect start to your holiday for full enjoyment, relaxation and well-being. 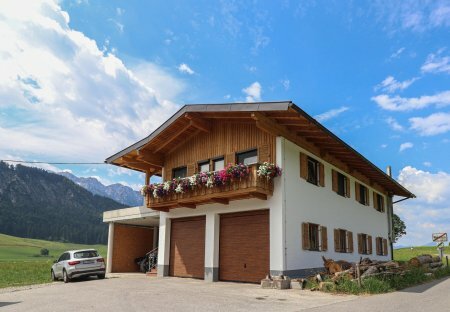 This spacious and beautifully furnished holiday apartment is located in the Alpbach Valley, on a hill in one of the most beautiful villages in Tyrol.